Once the Show Season begins, all manner of new species are likely to be seen. 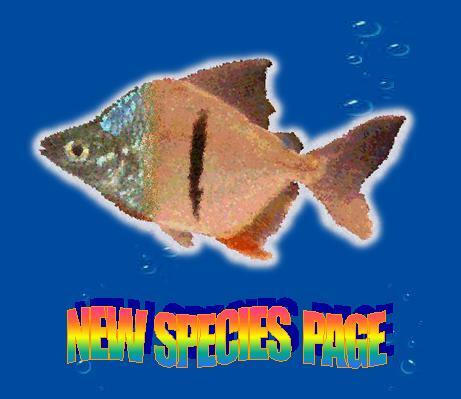 This page will bring you information not just on the species name but also that vital 'Size' against which the Judges will be evaluating it. We welcome any photos of any unfamiliar species seen at Shows or even at Society meetings - let's get the information out there!